Gino is back on Celebrity Juice! 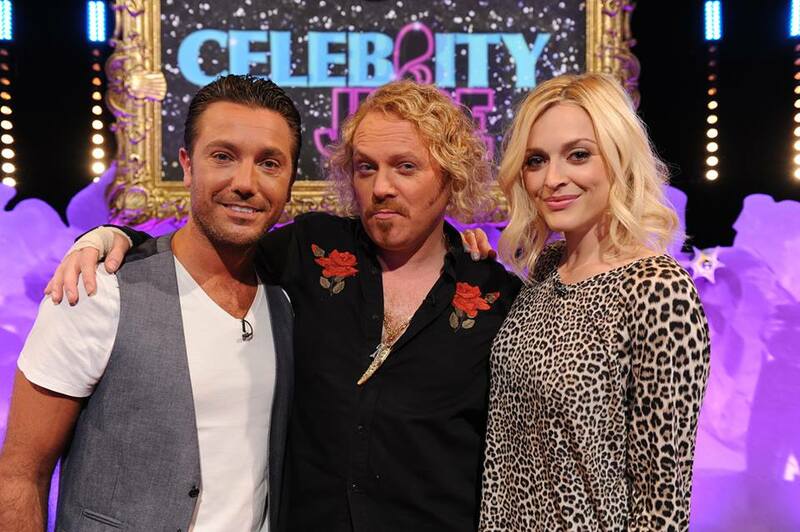 Gino is back in the Celebrity Juice hot seat for the new series on ITV2 this month! Holly Willoughby is back from maternity leave but Gino’s appearances in series 12 proved to be so popular that the producers have asked him back, but this time he’s staying! Check your listings and don’t forget to tune in! It’s anarchic, absurd and utterly bonkers but it’s the best entertainment on TV!